1-800-PetMeds®– The Online Pharmacy That You Can Trust With Your Pet’s Health! - Petpav - Your Online Magazine for All Things Pet! 1-800-PetMeds®– The Online Pharmacy That You Can Trust With Your Pet’s Health! 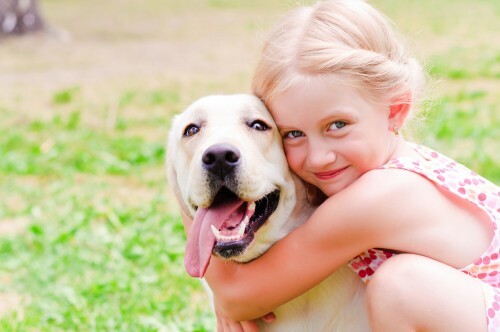 We love our pets dearly and want them to be happy and healthy. And, there is nothing worse than when our pets have health issues. Even if they suffer from something as simple as fleas or at worst kidney diseases, we want to make sure we take care of them the best that we can. And, while our veterinarians can help and guide us, it’s great to have an excellent resource to make sure that your pets get the right medication. 1-800-PetMeds® is the one-stop pet pharmacy that will fulfill all your pets’ health needs and more! Similar to Walgreens and CVS, 1-800-PetMeds® is a licensed pharmacy but for pets! They offer the same exact brands as most of our Vets do for less! They have served over 9 million pet owners with a fully staffed pharmacy team. They are VET-VIPPS accredited by the National Association of Boards of Pharmacy® and provide fast, easy, helpful service with great savings. They carry all the major brand medications that are sold at our vet’s office delivered right to your door! It’s so easy to use. When you order an item that requires a prescription, you simply provide your veterinarian information and they contact your vet to authorize the prescription. They fill and then ship the order. And not to worry, as a licensed pharmacy, 1-800-PetMeds® only dispenses U.S. FDA/ EPA approved medications. They honor and exceed all manufacturers’ guarantees. They also offer a variety of supplies and accessories including food, toys and even pet beds! Did you know you can save on pet medications by purchasing generics? When it comes to cost savings, generic medications can be a big help, and this also applies to our pets! 1-800-PetMeds® offers generic alternatives to top brand products, helping you save even more! Whether you are in need of allergy relief, heartworm prevention, or pain relief medications, an affordable alternative is just one click away. 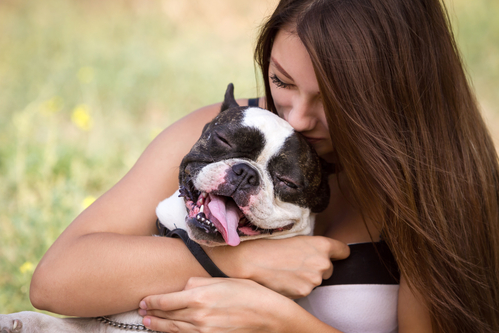 1-800-PetMeds® also gives back to shelters and rescues! Pet Meds Cares was developed to help animal shelters/rescues and homeless pets in need. 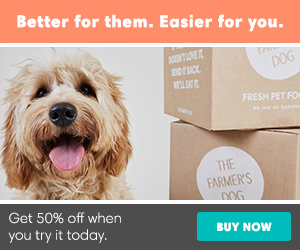 They provide product donations to shelters and rescues across the U.S. each month. Most recently they have been providing medical grants to these organizations to further assist pets in need. We know that every rescue group certainly can use medical help! 1-800-PetMeds® is so confident in their products that they will offer you a 100% money back guarantee if you don’t like the product, changed your mind, ordered the wrong size/weight or the product doesn’t work. They always have the customer in mind and want you and your beloved pet to be happy.